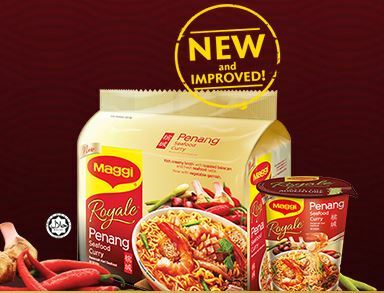 It is now the turn of Nestle Maggi Royale to unveil its next generation Penang Seafood Curry, which is the first installment of the Royale range debuted in mid-2014. 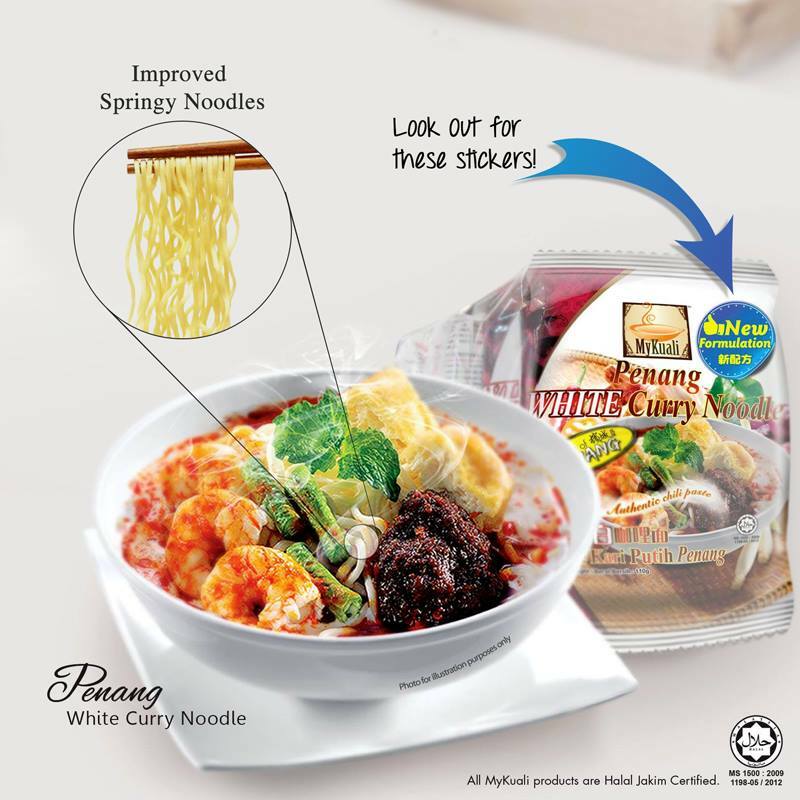 After nearly 2 years, the Penang Seafood Curry now comes with more springy noodles made from real wheat and real parsley garnish. The ‘more noodles’ claim is misleading as the pack size remains unchanged at 91g. The MyKuali Penang Curry Noodle (version II) was launched in April 2015 with more springy noodles to “absorb the full flavor of the improved White Curry broth.” As the first MyKuali Penang Curry Noodle was first launched in May 2013, this shows two years is how long it takes for companies to launch their improved version to reignite consumer interest in their products.